Something you should know about me… I’m terrified of bugs. Like all bugs… flies, ladybugs, butterflies… it’s pathetic. 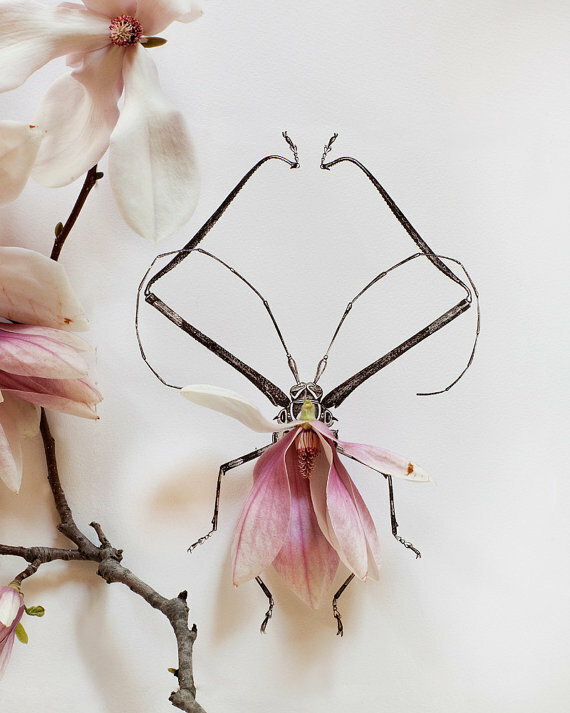 So I was just as shocked as the next girl when I found Kari Herer’s artwork and fell in love with her “bug art”. Curious to hear what you think. 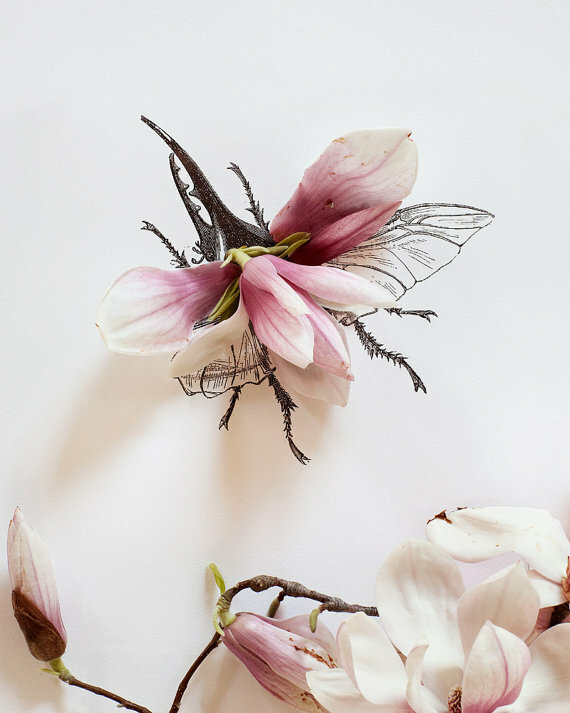 Would you display “bug art” in your home?